Bala’s group is interested in Quantum Information and Quantum Computation with superconducting circuits in particular and solid state circuits in general. Superconducting circuits have emerged as forerunners in the race to build a scalable quantum computer worldwide. These circuits made of Josephson junctions acting as nonlinear inductors can be designed to behave as artificial atoms with tunable frequencies. These artificial atoms with characteristic frequencies in the microwave regime (2 GHz to 12 GHz typically) of the electromagnetic spectrum can be coupled strongly to microwave photons in a cavity through their large dipole moments, thereby easily realising the strong coupling regime of cavity quantum electrodynamics. This field of circuit quantum electrodynamics (cQED) is relatively young — about fifteen years old now. Bala’s current work also involves coupling these superconducting artificial atoms to propagating phonons on the surface of a piezoelectric substrate to realise the acoustic analogue of quantum optics— quantum acoustics. The field of quantum acoustics is very young — the first experiments being done at Chalmers in 2014 — and has several experimental challenges to overcome, as well as new frontiers and applications to explore. Another area of interest is that of single photon generators and detectors in the microwave regime. Baladitya Suri obtained his B.Tech in Engineering Physics from Indian Institute of Technology Madras (IIT Madras) in 2006 and PhD in Physics from University of Maryland, College Park, USA in 2015. 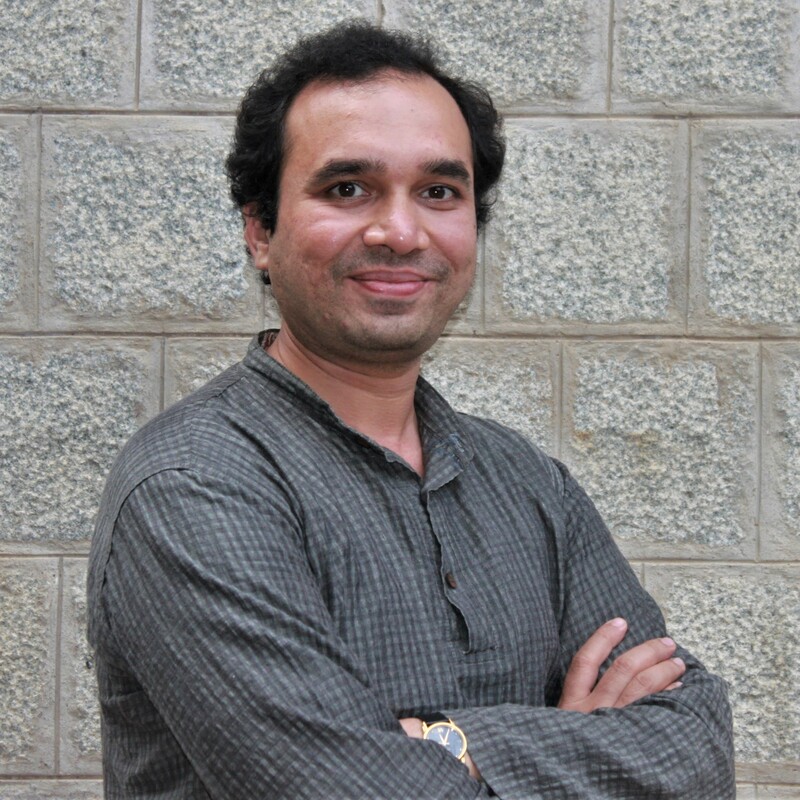 He was employed as a post-doctoral researcher at the Quantum Technologies Laboratory, Department of Microtechnology and Nanoscience, Chalmers University of Technology, Gothenburg, Sweden during 2015-2018, and joined the Department of Instrumentation and Applied Physics, IISc in March 2018 as an Assistant Professor.